United Bank of India Conduct PO Exam at various centres all over the country. We are presenting Exam Analysis of Today's UBI PO Exam based on Students Feedback. Online exam consist of 200 questions with a time of 120 minutes(2hours ). 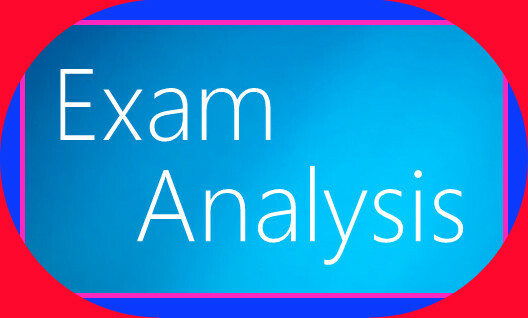 Exam consists of sections - Reasoning, Numerical ability, general awareness, English or Hindi and Computers.